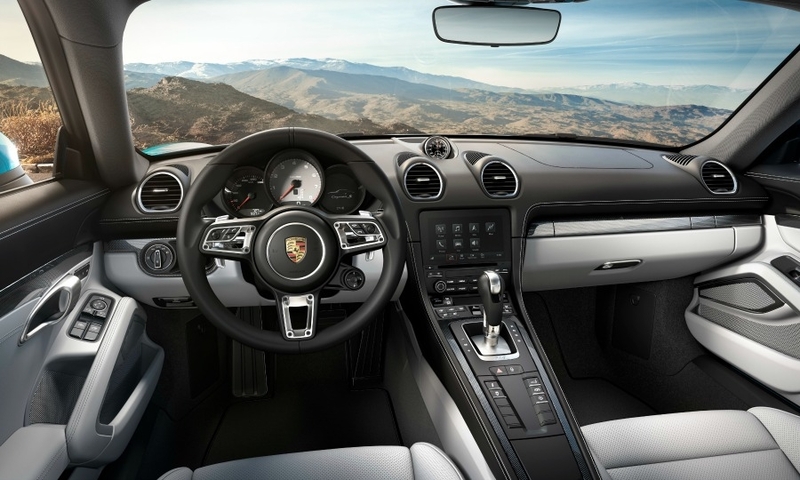 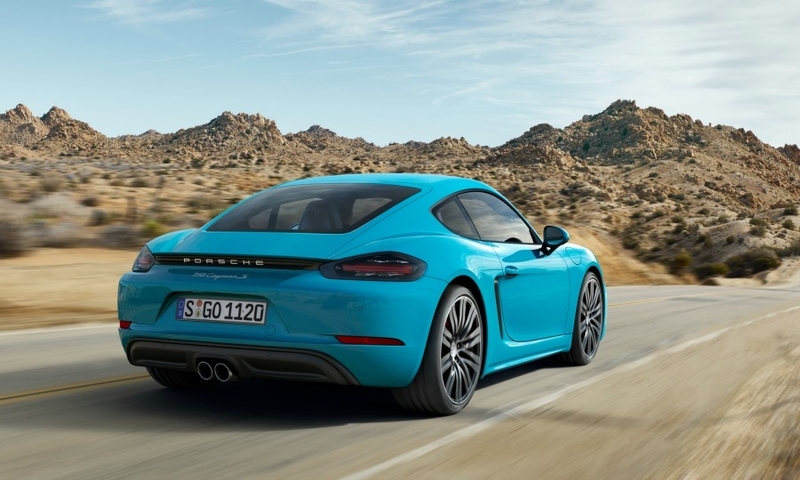 The Porsche 718 Cayman mid-engine coupe gets downsized, turbocharged engines like its 718 Boxster roadster sibling. 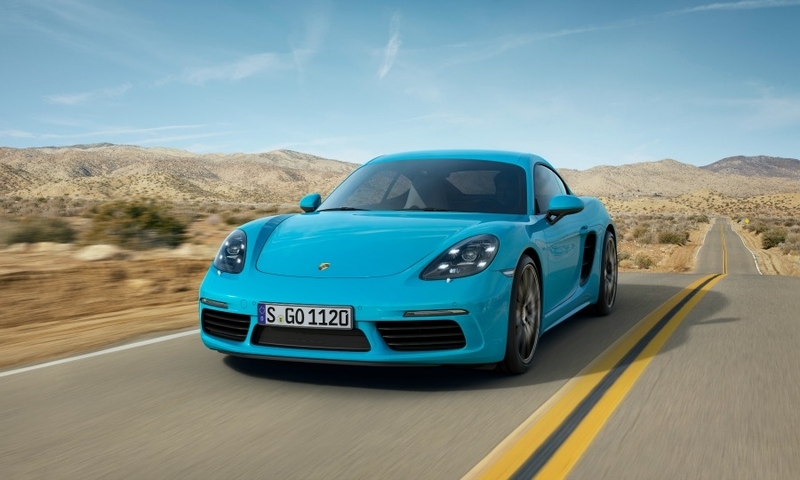 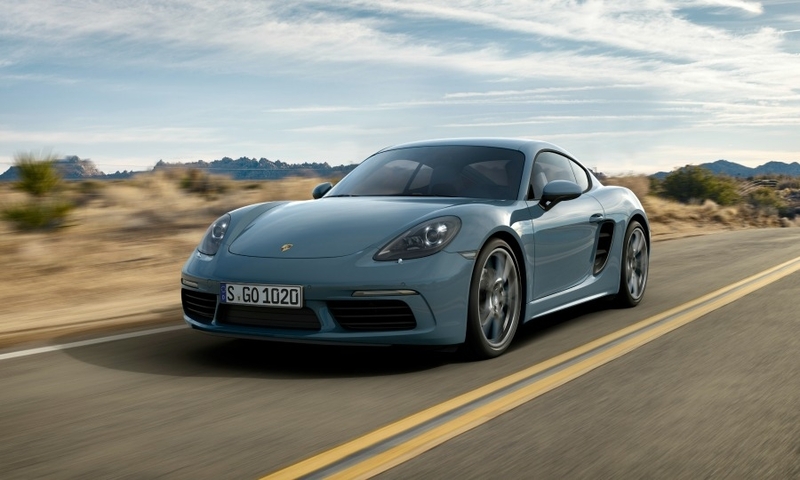 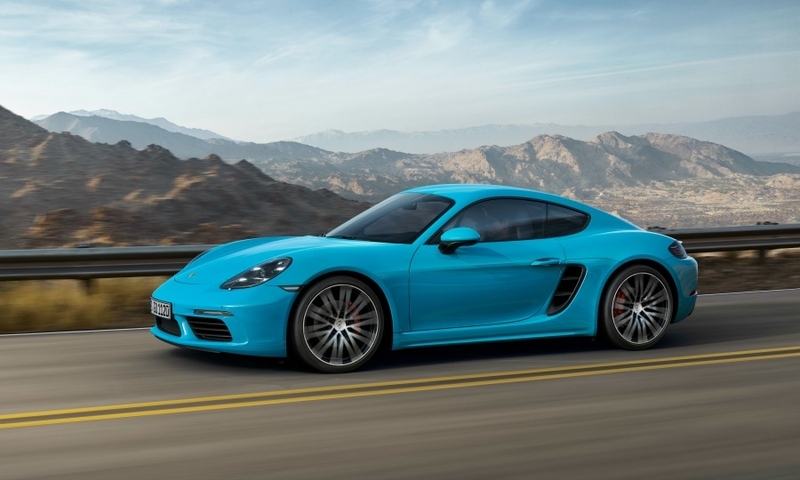 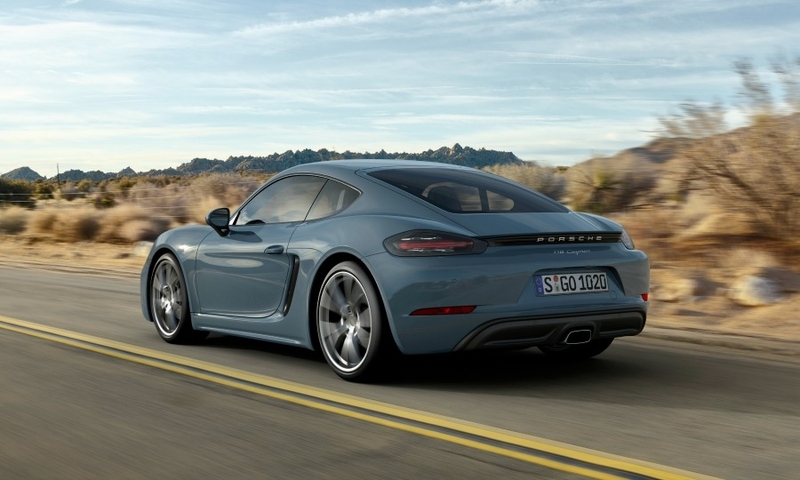 China is the only market where the Cayman will have a 250-hp engine. 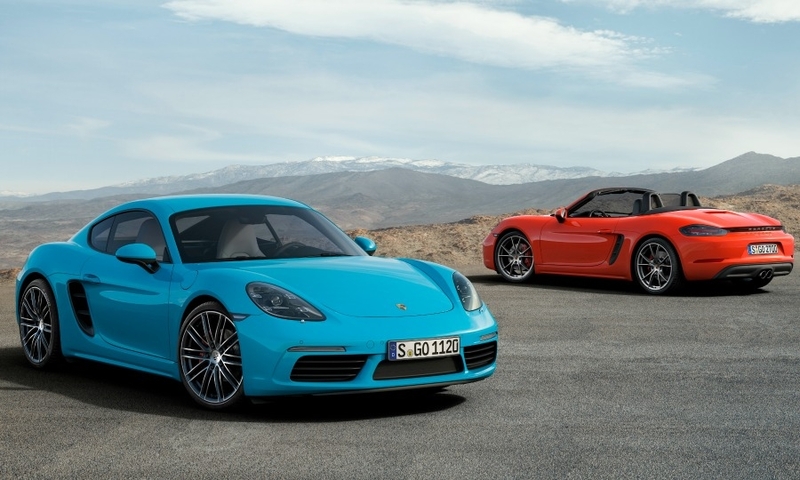 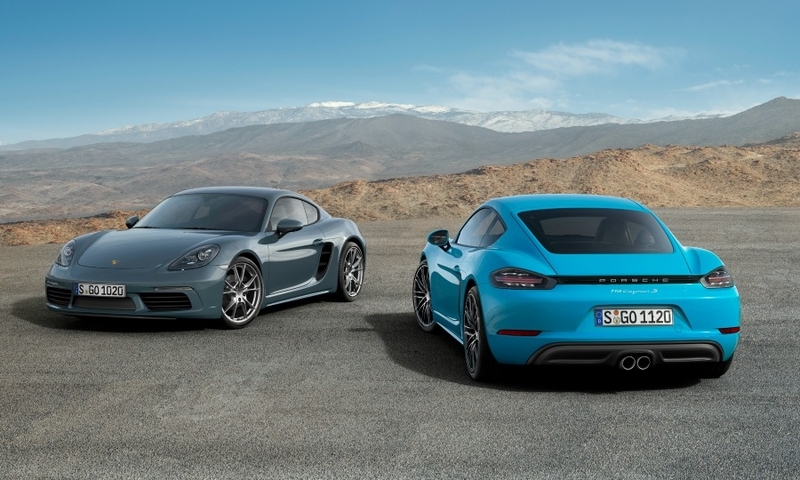 For the first time, the Cayman is priced below the roadster.